Well as you know, I’ve been working like a crazy woman in the boys’ room, most recently painting all the furniture I picked up at ReStore. As soon I saw this furniture I knew I wanted to paint it with a milk paint or chalk paint. I’ve used milk paint several times. Here on this and this and this and I really like the finish it leaves on furniture. 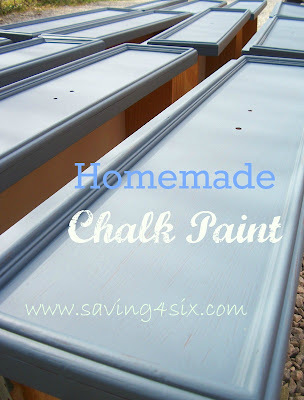 I had never tried chalk paint mostly because of the cost so when I came across the most amazing post from In My Own Style, I learned I can make my own chalk paint for just a few cents more than the cost of regular paint. The ratio is one part Plaster of Paris to three parts paint. So here’s the method I used. First I measured out 1 cup of Plaster of Paris, then I added water to make it the consistency of thin pancake batter. I mixed it well…getting out all the lumps and bumps. Next, I added in three cups of paint and stirred well. I am using Behr Premium Ultra Satin Paint. You can obviously mix this up in larger or smaller quantities. Just a WARNING – ONLY MIX UP WHAT YOU PLAN TO USE DURING THIS ONE SETTING. I TRIED TO GO BACK TO MY PAINT 24 HOURS LATER AND IT HAD STARTED HARDENING UP IN THE BOTTOM. I LOVE the finish of this paint. It is pretty flat and VERY hard. I have distressed a few of the pieces and am going to add my wax today. They have distressed beautifully! Now I must give another shout out to In My Own Style; if you have any questions on chalk paint or are looking for other recipes, you must check out this blog post. She also gives some great reviews on other store bought chalk paints…It is WELL worth the time to stop over there! Thank you for the great tutorial. This is a must try. 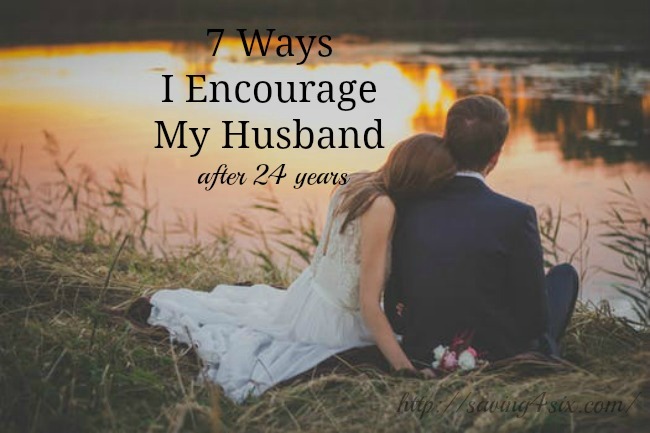 Thanks for sharing this–I had no idea! Thanks so much for sharing! I am going to have to try this 🙂 Wish I had known before I used spray paint on these tables! So now that you’ve tried both chalk paint and milk paint, which is your favorite? Hi. I’ve been reading a few different blogs etc.. Yours is the first one that doesn’t use a flat paint. I love the look of the blue drawers above in this blog. Is this one or two coats of the paint you suggested and if we’re going to really “use” the furniture would you recommend a polyurethane spray or a clear wax rub? We are painting furniture for a rental beach home but we will want to keep the furniture forever so we want it to be tough. 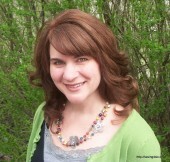 Carrie – I LOVE your site and all your projects. I too have been making my own chalk paint. You can slightly alter the recipe so you can come back to the paint. I have mixed mine and used it months later! Then, I mix and store it in onw of the plastic paint tubs with lids (or you can use a very clean, large margarine tub). Seems the by mixing in this amount of water, and storing in the plastic lid tub, I have been able to keep the pain for other projects if I have leftovers. I have also tried using a bit more water, but coverage goes down requiring more coats.